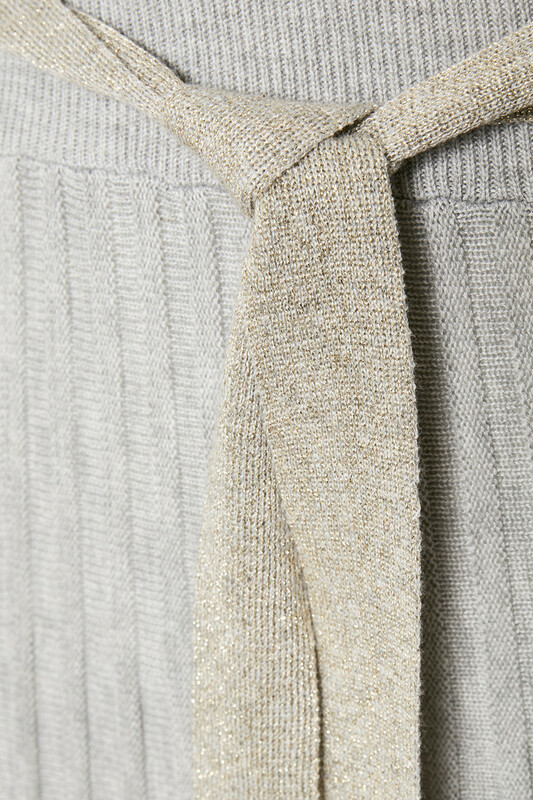 Wonderful knit dress from Cream in soft quality. It has a regular fit, long sleeves, v-neckline and fine details and a large ribbing at the waistline, with a belt tie also. 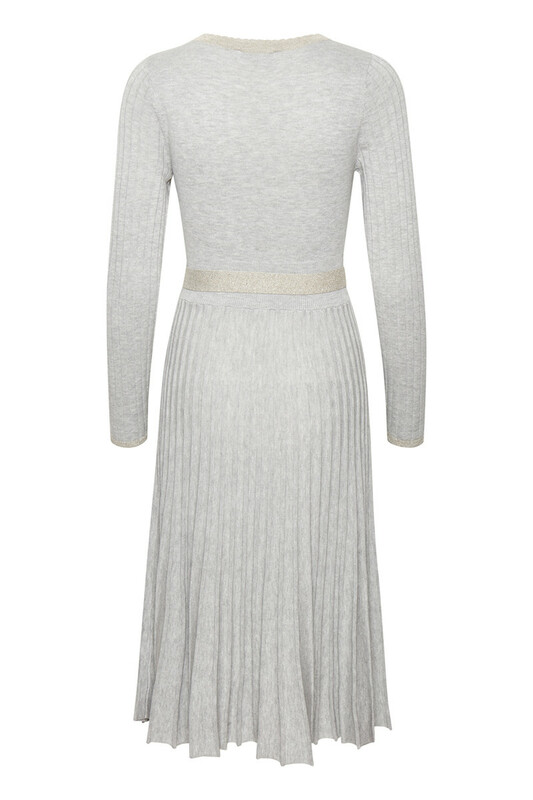 The beautiful midi dress has a really beautiful classic look and can be used for both everyday events and party occasions. 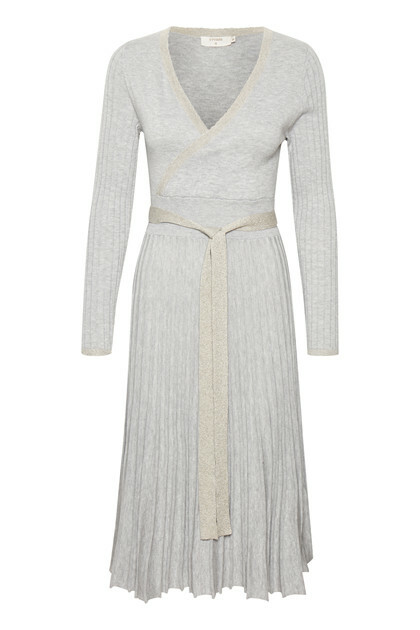 The pretty dress is also perfect for spring and can also be very stylish with a pair of jeans underneath.